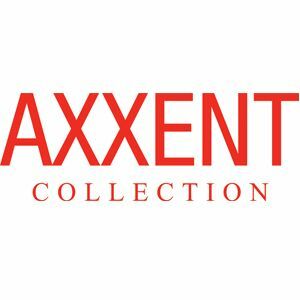 Brands: Orac Orac Axxent Item Number: CX109 Category: Axxent Lightweight Coving. 4.4cm High x 4.4cm Projection. 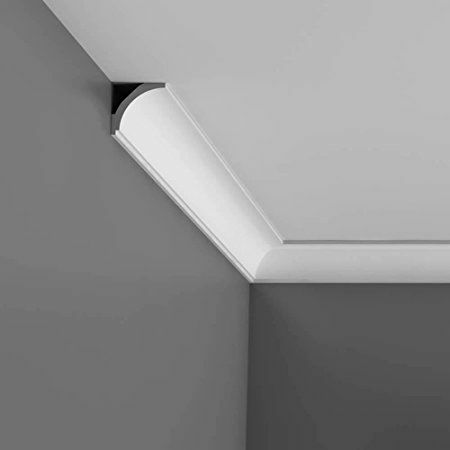 Tags: Bathroom coving, ceiling coving, Coving & cornice Newcastle, mini coving, Plain coving online, Small plastic coving, UK coving supplier. Small, plain concave shaped, lightweight coving. 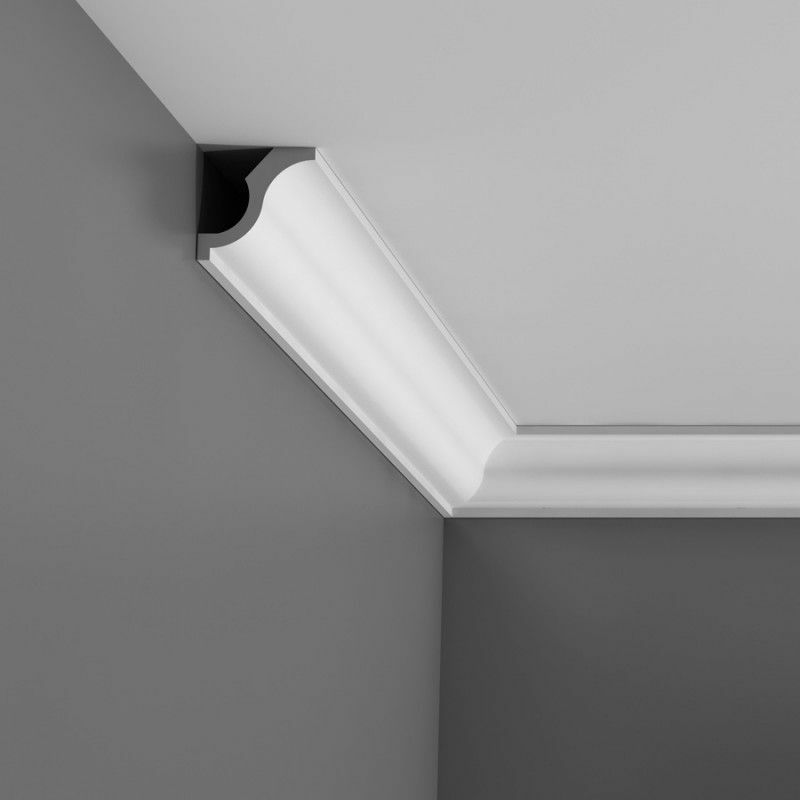 The ‘Ayr’ coving is one of our most simple designs and is ideal for those people wanting a plain finish between wall and ceiling. 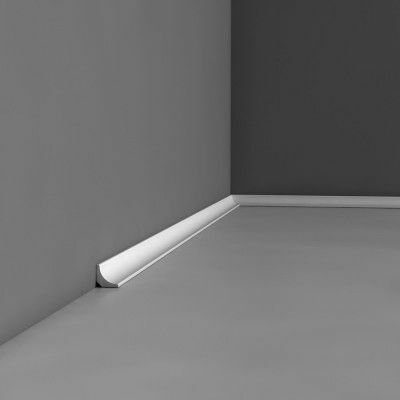 This design is from our Orac Axxent range of polyurethane covings and is extremely easy to install. 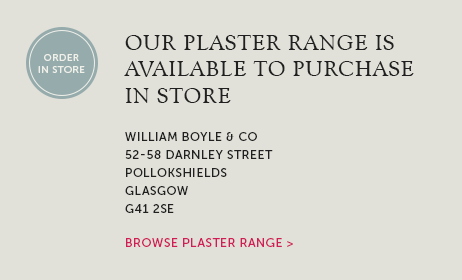 This makes it the perfect choice for DIY enthusiasts as well as plasterers, joiners and builders. We supply all the adhesives and tools that you need to complete your coving installation. 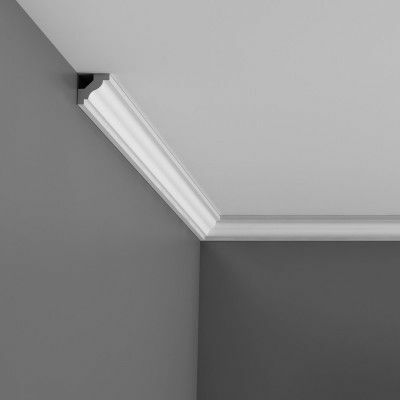 We recommend this coving for ceiling heights of 2.2 metres or more. 4.4cm High x 4.4cm Projection. Lightweight Duropolymer. 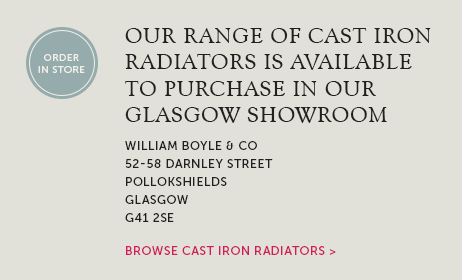 Also available in a flexible version for curved walls or bay windows. 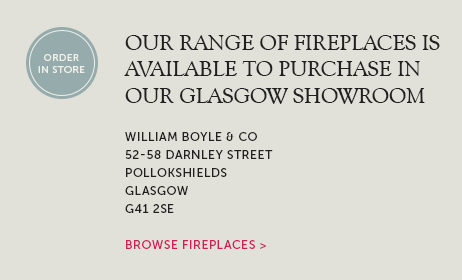 ADVICE – We are here to help so please contact us by email or call our showroom if you need and advice choosing the correct coving for your project. Please call or email if you would like a sample of this coving. 38cm Diameter. 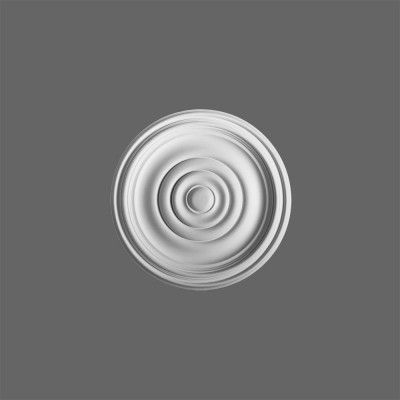 Small, plain ceiling rose. Lightweight Purotouch. 2cm High x 2cm deep. 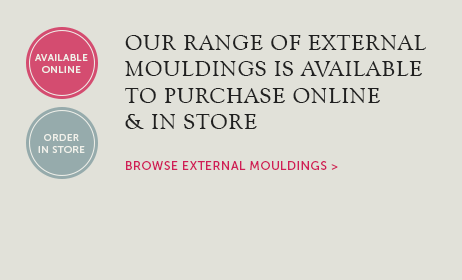 Small 'Scotia' profile skirting mouldings. Simple skirting beading perfect for finishing around wooden floors. Lightweight Duropolymer. Supplied in 2 metre lengths.